Whether we like it or not kids are being asked to write at earlier and earlier ages but that doesn’t mean we have to push worksheets at them and force them to pick up little pencils before they are ready. 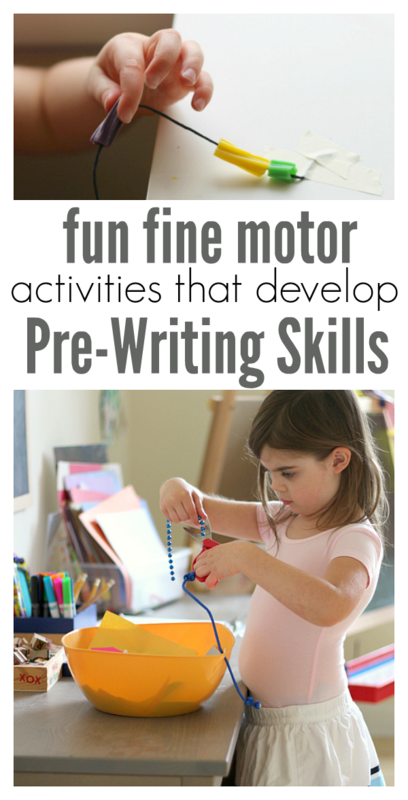 We can develop their pre-writing skills in fun, meaningful, and developmentally appropriate ways. 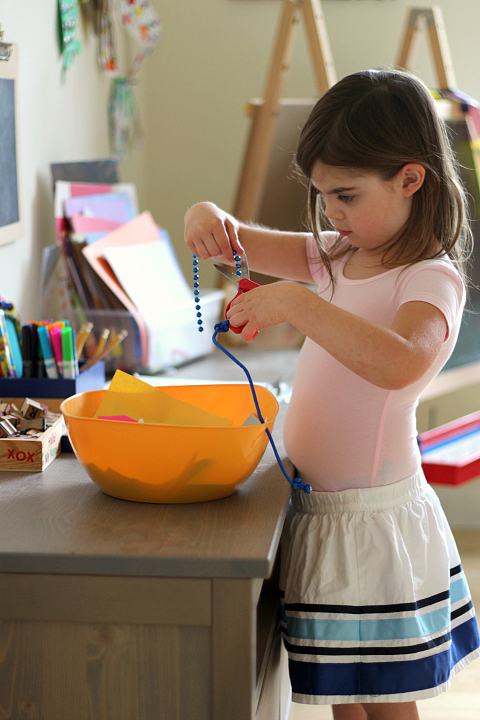 Fine motor skills need gross motor skills too so make sure your child has time to climb, run, push, and pull too. 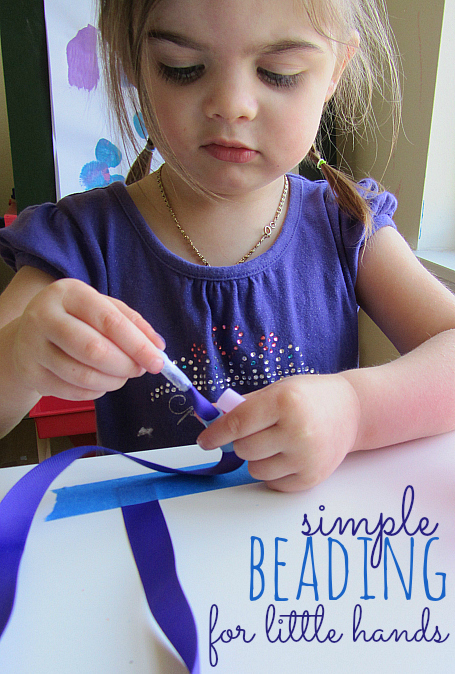 Here are a BUNCH of fun fine motor activities that will help your child develop pre-writing skills. 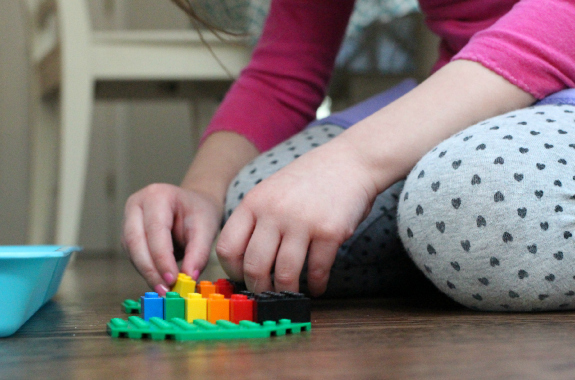 Beading, sewing, and threading activities not only work on fine motor skills they also naturally promote things like patterning and counting. Also, you might get a rad piece of jewelry out of the deal too. 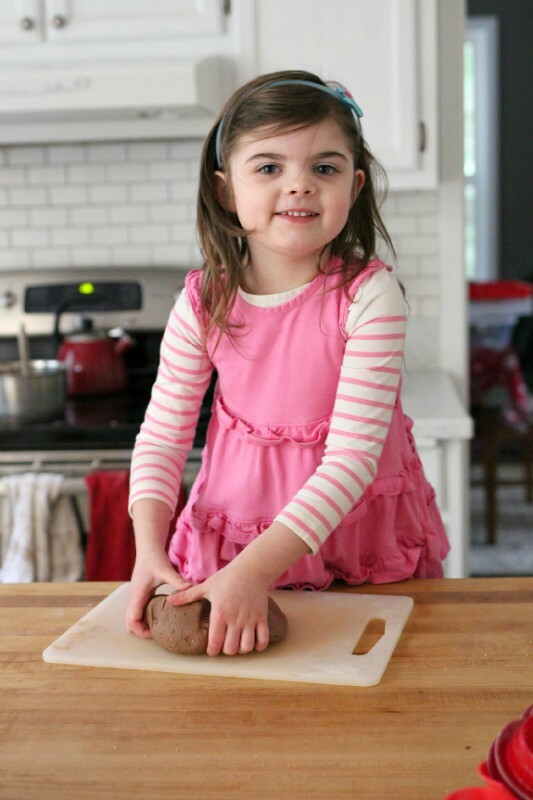 Playdough is a go-to for me, it helps build hand strength to knead it, roll it, and squish it. 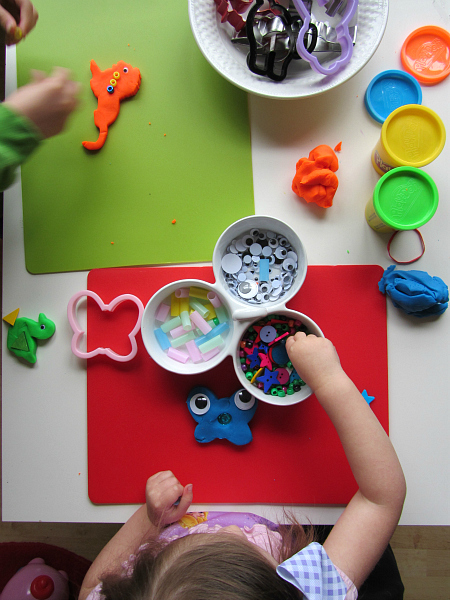 You can also use it for other things like hiding buttons in it to promote digging, roll it into snakes and use some safety scissors to cut the playdough. 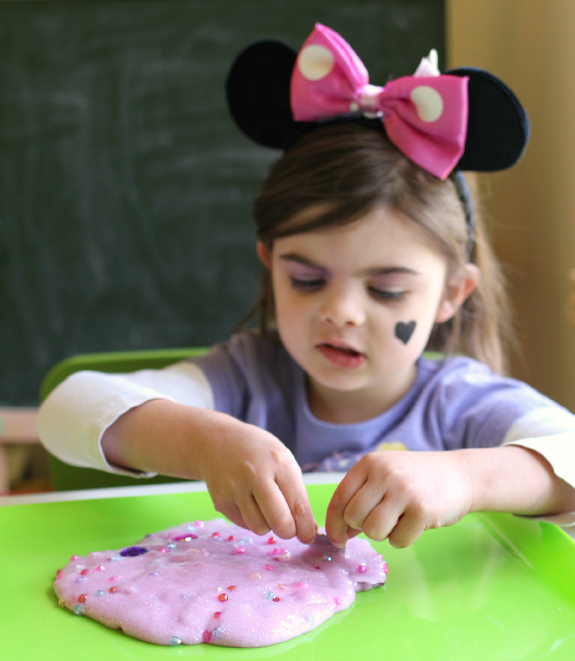 Squeezing the goo and searching for small treasures in slime is another fun way to work on fine motor skills while being perfectly gooey! 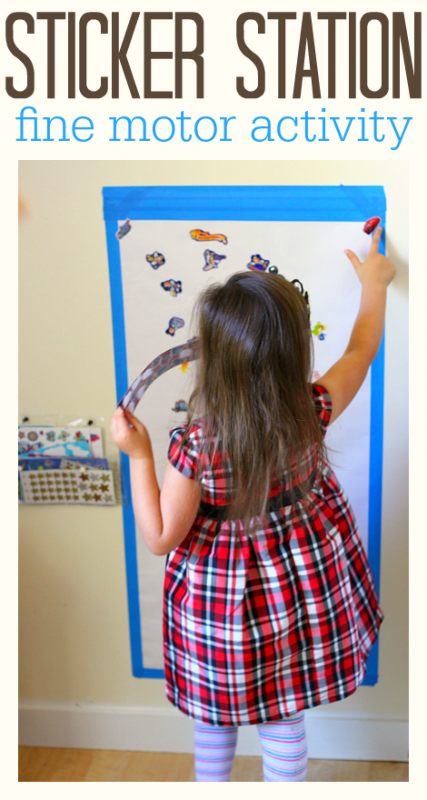 Using sequins, googly eyes, and other teeeny tiny craft supplies works on that pincer grasp as well as hand-eye coordination that is needed for writing. 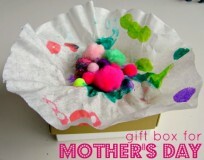 Here are some crafts that are heavy on that. 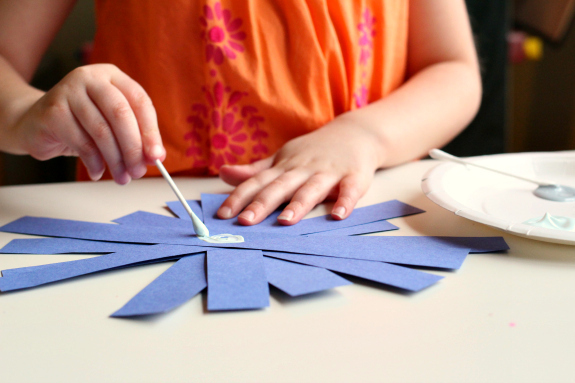 Painting with Q-tips is a fun way to work on these skills too – go grab some, you don’t have to turn it into a craft, just paint! 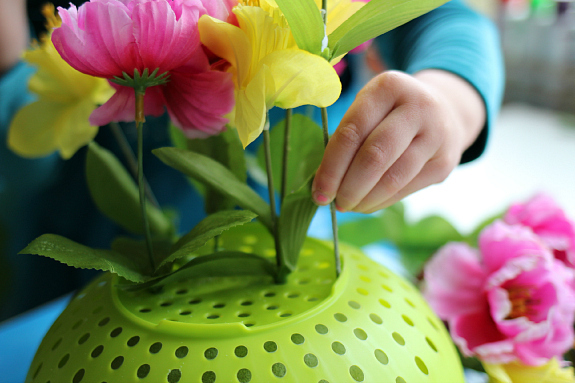 I love this flower arranging activity, not only do kids need to carefully guide the stem into a hole they also have to push it into the foam which takes some effort. 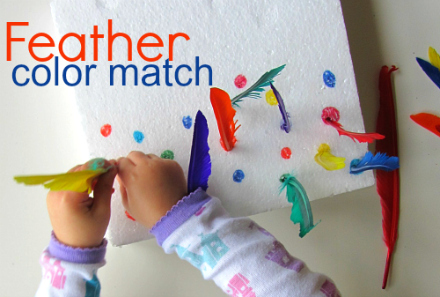 For a fun spin on that do this feather color match! Have FUN developing these skills by taking one or two of these ideas that will appeal to your child or your classroom. 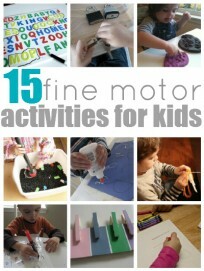 These are just some of our fine motor activities, for the FULL list for fine motor activities click here!